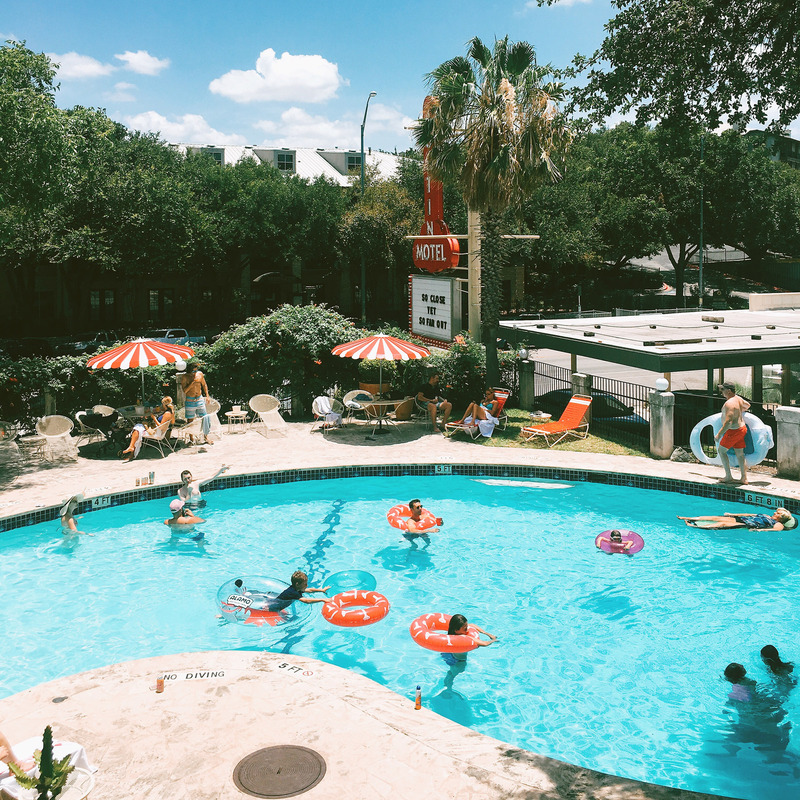 Cool off from that Texas heat and get your swim on at the iconic Austin Motel pool. Pool day passes are available for $25 and can be purchased at the Front Desk starting at 8 am. Bring your sunblock and grab a beer or can of rosé at our bodega. *Pool passes will not be available between March 7-16.